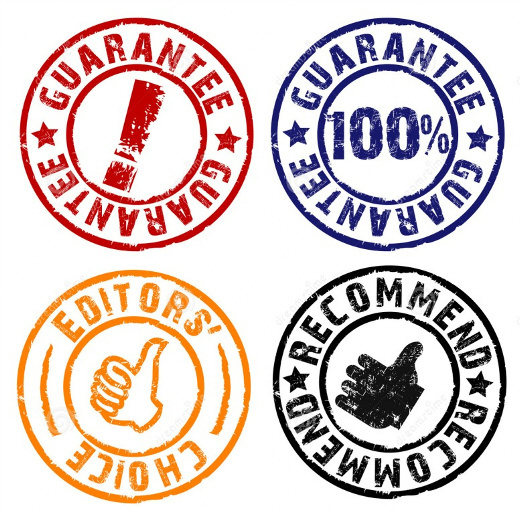 Rubber stamps are one of the important tools for business individuals. With these rubber stamps, you can save the time as it helps in approving the important official documents at the corporate level. A customized rubber stamp makes a short work of processing the crucial documents, authorizations and forms. But beyond this official use of rubber stamps, they come in handy in many other ways. One can use the personalized rubber stamps to streamline their business processes. Another terrific use for customized rubber stamps is to supplement your business cards with new information. If you have thousands of existing visiting cards which is blank on back side, you can use a custom authorized stamp to customize the back with special offers, announcement etc. The personalization possibilities in all types of rubber stamps are endless with Top Worth Advertising in UAE as we engrave each stamp individually. 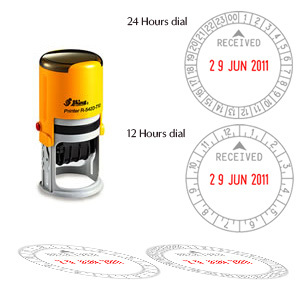 We are one of the reliable company stamp maker in Dubai, UAE. We manufacture all kinds of company stamps for commercial and regular use. Our personalization options allow variation of text size, borders, fonts, spacing, graphics and many others. You can upload your own logo for no additional charges with us and we will provide you its preview before buying it. In many customization options, we offer our clients many size options in stamps in Dubai. You can choose for rectangular, square, round and many more. We offer that product that fits your needs and business too. We make all of our customized stamps in house in Dubai, UAE. Our skilled people carefully assemble each stamp order by hand before fully testing the customized rubber stamps for a quality impression. 1- Thousand of razor sharp, print like impressions without a Stamp Pad. 2- Made-to-Order as per your typestyle, logos, signatures and even photographs. 3- Stamps last for years and are reinkable numerous times. 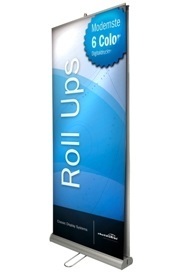 4- Beautiful plastic holders to add to the aesthetics of the office in their own small way. 5- Ink regulator to adjust the resolution of the impressions. 8- Excellent Photograph Stamps possible. 9- Small and handy POCKET CASES for the people on the move. This self-ink date and time stamp is ideal marking tool, for warehouse, stores and shops to stamp date with time when goods sent or received. And it is very useful in front office to mark the status message on all received documents. Date and Time with imprinted "RECEIVED" title message is very useful if you want to mark the time when receiving documents. Even more titles such as SENT, DISPATCHED, POSTED and custom text to suit your needs can be included to mark along with date and time. This plastic light weight time and date stamp comes with in built ink pad. So you make continuous impression without any trouble. It has nice, easy to rotate wheel to mark received time with date. 5- 12 hours with half an hour increment or 24 hours with hour increment dial available to choose.